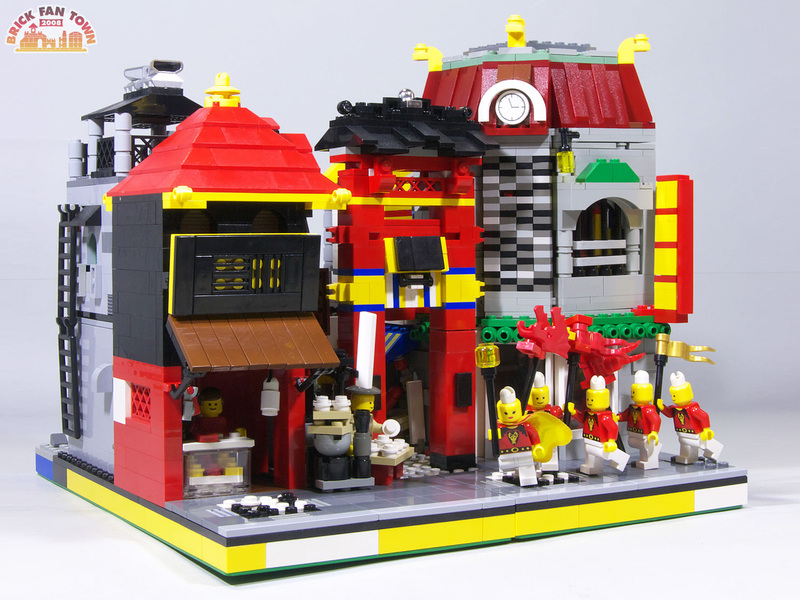 Brick Town Talk: Massive CC Town - LEGO Town, Architecture, Building Tips, Inspiration Ideas, and more! 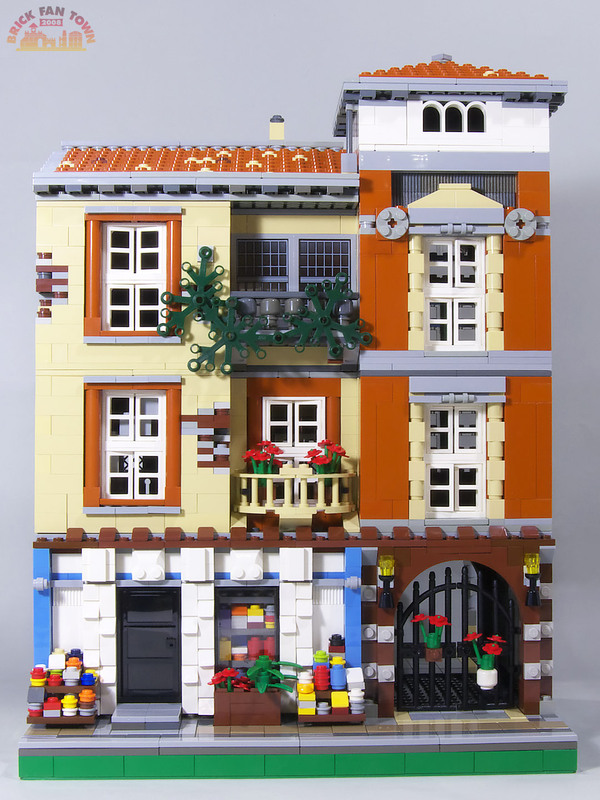 While wandering around on Brickshelf looking for any Cafe Corner modules, I stumbled upon BFJ's buildings. Many of these buildings feature some unique design elements, but the one that caught my eye the most was Old Building/New Building (or is it under construction?) The drastic difference in building styles clashing makes for a spectacular creation. Another building that I found pretty neat was this Spanish inspired home. That roof is fantastic! I don't recall these being posted before, so I apologize if they were. These are some fantastic buildings worth a second glimpse anyways! Can we get a pic of the Citroen-looking car in the bottom left corner?